We understand your schedule may not always conform to banker’s hours, so we will meet your needs whenever possible. We are available for emergency calls 24 hours a day, 7 days a week, and 365 days a year. After hours appointments (non- emergencies) are available on a case by case basis. 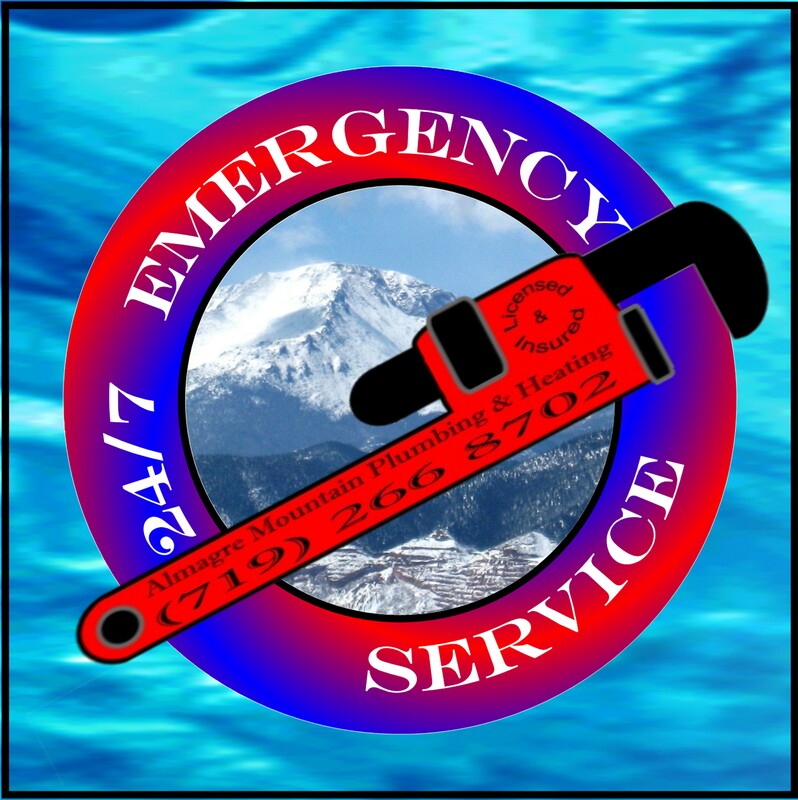 Should you have an after hours emergency, whether your heating system will not ignite, your water heater starts gushing water, or Mother Nature brings on a cold snap that freezes your water pipes, just give us a call, and we will get your faulty equipment back in working order.